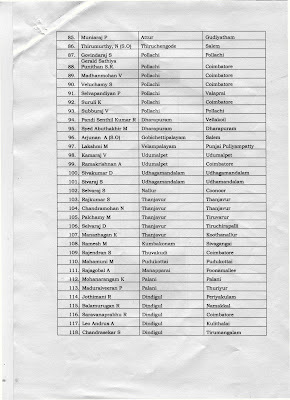 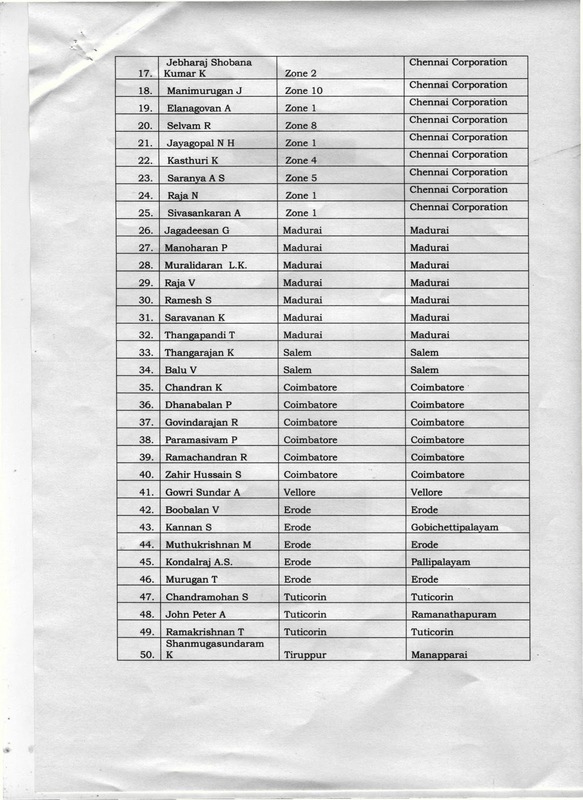 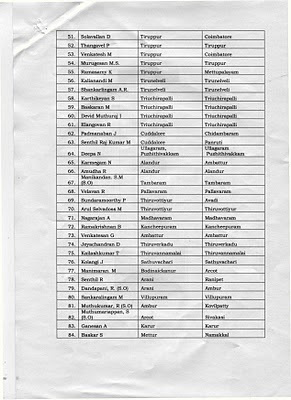 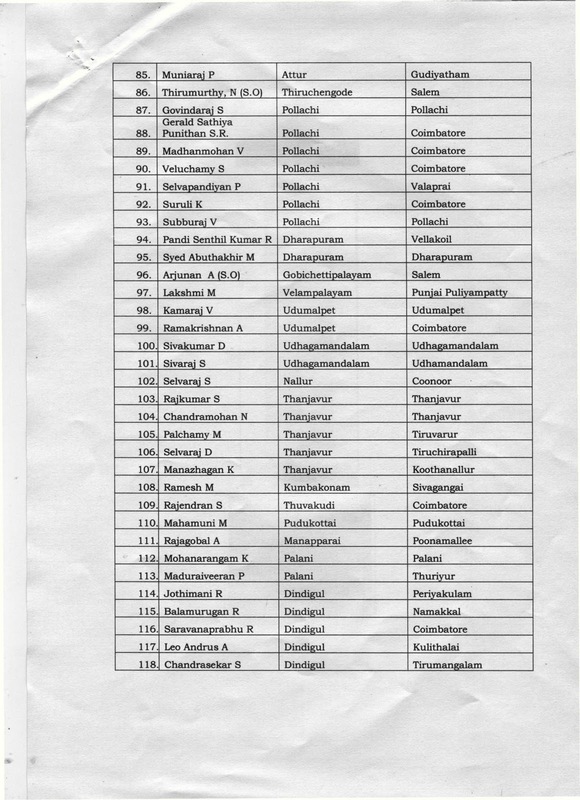 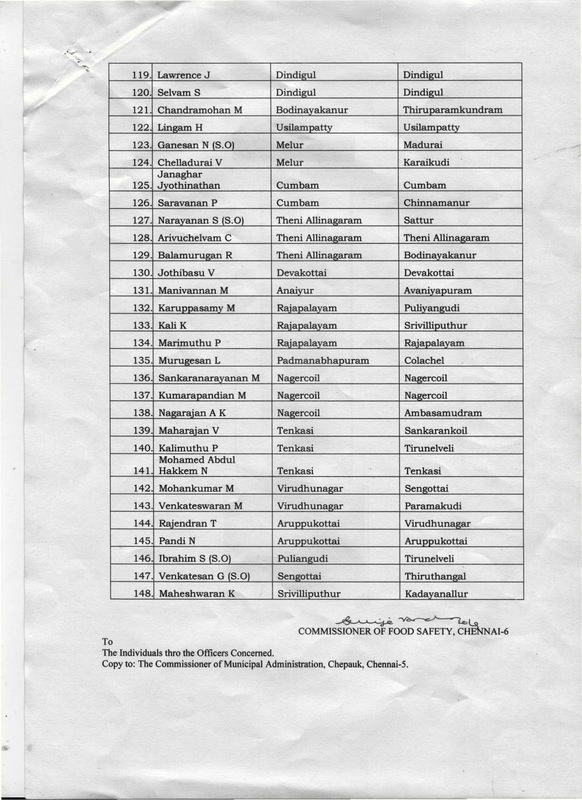 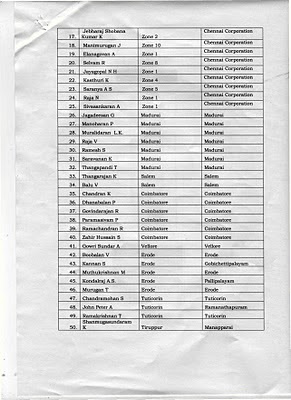 The Food Safety Commissioner of Tamilnadu has ordered the following Food Inspectors to act as Food Safety Officers in the areas specified in the column against them. 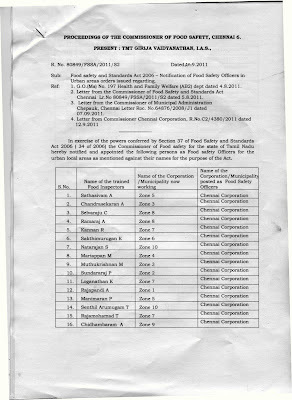 I wish all the Food Safety Officers a prosperous future. 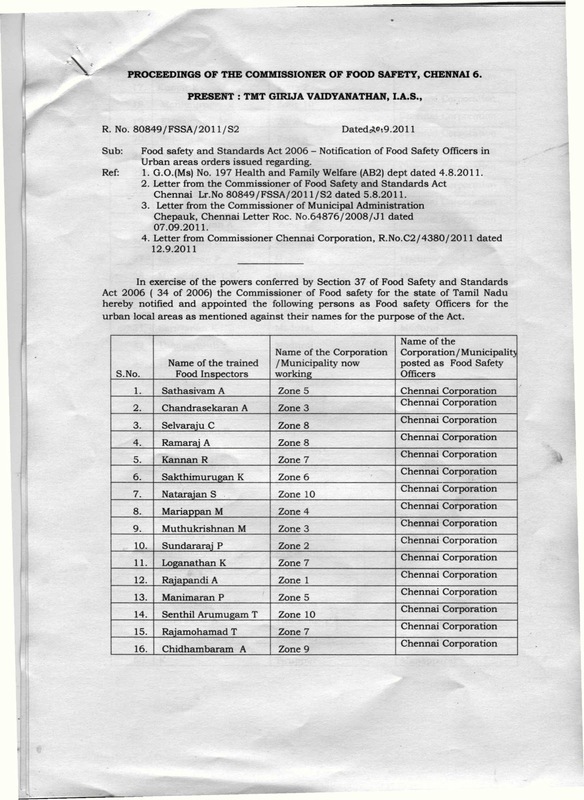 Let us all work together to get rid of the evil of adulteration and ensure safe food to our community. 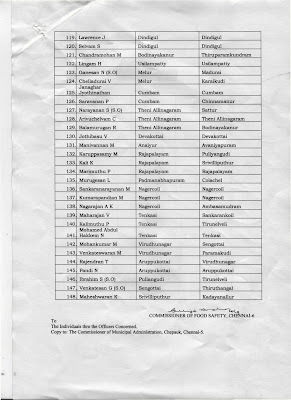 Let Tamilnadu take the lead in implementing the law in letter and spirit.